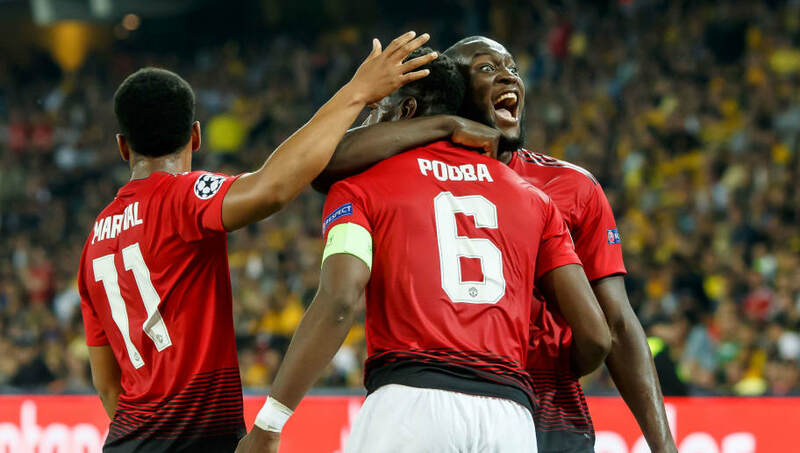 Manchester United win comfortably away from home against Young Boys to open their champions league campaign with a 3-0 victory! But who impressed or who didn’t? Here I will rate each of their performances from our champions league opener. Although he didn’t have too much to do in the 2nd half of this match, he did make some pretty good and important saves for Manchester United in the 1st half. So for that, 8. Despite a few slip ups, the kid had a spectacular night on his debut! Got some pretty good looking crosses in and went in for the attack as well, also almost got himself an assist, but Lukaku was offside unfortunately. Made a vital save when the game was 0-0 and seemed to always be at the right place last night. Soild performance. Did seem a bit uncomfortable last night but held his own for the most part I believe. Decent performance for me. Nearly had himself an assist with Rashford and was the one that was gave Manchester United the penalty towards the end of 1st half. Had a bit of a rough first half but recovered in the 2nd half, made a counter which lead to the 3rd goal. Seemed a bit out of place for me to be fair. Simple stuff but not too effective in my books. 2 goals and an assist. Involved in every goal and everything. Bossed it last night, player of the match. Scored his first goal since January but almost every dribble he did was taken away. Hit the post but struggled for the most part there on the right. Nothing like he’s been doing for England. Really lacked service from team mates but can’t fault him for that, did put in work that many people may of missed. Should have scored at least one, his shots were flying high and wide. Provided more protection for our defense. Full of energy and managed to help see out the game, but could not do much more. Paul Pogba was easily Man Of The Match for me.